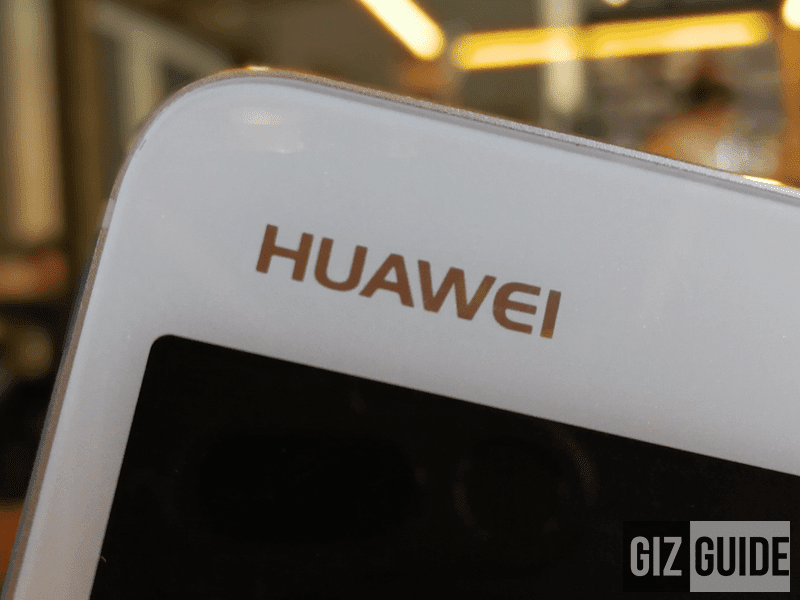 Home / huawei / mobile / news / Report: Huawei Is Still The Number 3 Smartphone Brand In The World! According to the Strategy Analytics and Counterpoints Research, Huawei remains to be the world's 3rd largest smartphone maker by market share in the world! The Chinese smartphone giant has shipped more than 139.3 million out of the 467 million units or 10% of the global market last 2016! Huawei had a strong 2016! A large part of that success came after the strong release of the Huawei P9 / P9 Plus and the Mate 9 co-enginered with Leica cameras. Huawei also solidified their collaboration with Porsche Design for a special edition Mate 9. This year, the brand has launched the P10 and P10 Plus. Huawei also invested so much in RND with 10% of their annual income in-order to produce very high quality and innovative for everyone. As a matter of fact, the company introduced the Max Berek Innovation Lab together with Leica to further improve the imaging capabilities of their smartphones. Huawei has also modified their channel strategy by putting up more offline service stores to more than 460 at over 45 countries in the world. The company launched its “1,000-county plan” in China, aiming to set up shops in 1,000 counties across the country. Huawei has also established long-term and stable partnerships with thousands of distributors and retailers all over the world. As a result, their global public channel as a share of revenue increased to 71% in 2016, up 13 percentage points from 2015. The company now has more than 70,000 retailers globally. On top of that, the company has extended their partnerships to lifestyle areas including design, fashion, entertainment, and sports marketing. They got Football icon Lionel Messi and Hollywood stars Scarlett Johansson and Henry Cavill to increase brand awareness. According to a survey by IPSOS, Huawei's global brand recognition increased from 76% in 2015 to 81% in 2016 as users’ appreciation and recognition of Huawei's design aesthetics, fashion and creativity improved significantly. Huawei was also hailed as one of Interbrand's 100 Best Global Brands for the second year at number 72. They were also ranked at BrandZ Top 100 Most Valuable Global Brands at number 50. The other top 5 vendors includes Samsung, Apple, OPPO, and Vivo. At the top 5, 3 of them were Chinese brands with a total account of almost 20% of the global market share.